Bellow cover, also called flexible organ type guide rail protective cover, is one kind of machine shields. It is made of nylon cloth, plastic cloth fabric or synthetic rubber through folding. There is PVC board inside to support the whole structure, so that it can endure high temperature, oil and cooling fluid. It can be fixed in your machine in different ways: internally, externally, vertically and horizontally. The shape and size can be customized as per customers' requirement. 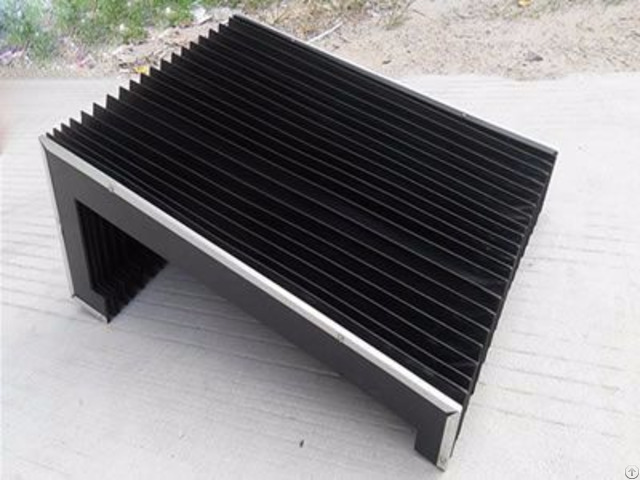 For selecting bellow types, it depends on the operating conditions including mechanical and thermal strain on the bellows, as well as the type of chips and agents present during operation. Business Description: Thanks for visiting our website! 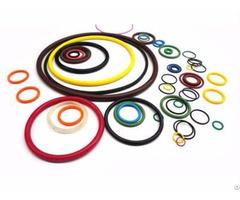 Saton is a direct manufacturer and supplier of rubber items. We've been serving the industrial market for over fifteen years. We have an extensive inventory of industrial rubber products that enables us to meet our customers' requirement immediately. 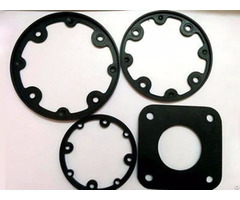 Further more, custom-fabricated rubber products are available, and there is no limit to minimum order. 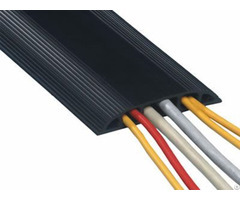 We offer rubber products more than these: cable protector, o rings, bellow cover, rubber gasket, dirt-proof boot, rubber pad, rubber handles, rubber stopper, phenolic series. Live customer service ensures prompt response to your inquiry. To find creative ways to deliver service solutions, just communicate online directly with our dedicated professionals. Or email to us attached with your detailed requirement, we'll reply to you as fast as we can. Engineering assistance helps fabricate custom molded rubber items. Backed by expert engineers for design support, Saton employ an experienced staff that utilizes modern fabrication and assembly equipment in combination with proven production techniques, to offer custom molded rubber items and ensure reliability, quality. And they help you expand the local market and perform at the best in applications. Saton is committed to providing the highest quality rubber items, as well as custom fabricated ones to our customers. We guarantee the best value with the largest inventory, most competitive price and the best customer service in the industry. To learn more about Saton, or to receive further assistance with rubber parts specifications and applications, or for pricing and availability, please contact one of our sales representatives.